We all know that college students spend about 40 hours per week studying, taking notes and going to class. They also take exams...lots of exams. So we asked a few students around and got a few tips that you can use for the electrical exam! 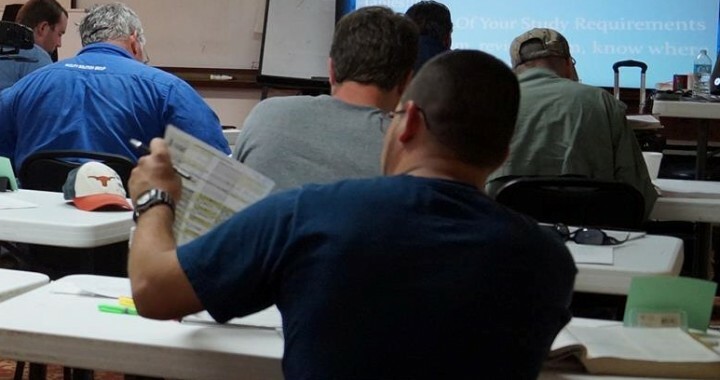 These guys are expert test takers, here are a few of their top study tips that you can apply towards you electrical exam prep whether you are preparing for the journeyman electrical exam or the master electrical exam. That means if you have attended our Live seminar in Texas, get your crash course book, 2 week homework material, the notes you took in the seminar and your NEC book. The best thing you can do is break up the subject categories and give yourself a week or two to practice each one. Obviously, you want to spend more time on the subject areas you have issues with. Here is an article with the general breakdown. We actually think you should take more practice exams throughout your preparation so you know what areas to focus on next. 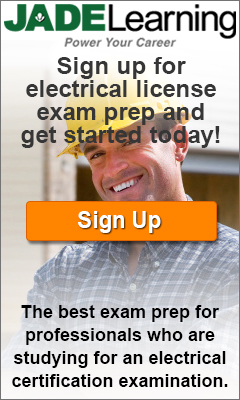 Don’t forget that practice exams for the electrical exam will also help you become familiar with the NEC book. Practice exams help you increase confidence and will point out errors...now is the time to make mistakes so you can learn from them. Any practice exam book you can get your hands on will work, but this one and this one are the best ones. This one can be a little tricky if you don’t belong to an electrical association or enrolled in any classes or seminars. However, you can always talk to the Master electrician where you work or other colleagues for advice. When you sign up for our Live seminars in Texas, you don’t just walk away from the seminar with 2 day’s worth of knowledge and 2 week’s worth of homework material, you also walk away with the instructors personal cell phone number so you can call or text with any questions you have. We have said it a million times but here it is straight from a college student...use the TABLE OF CONTENTS of the NEC book! I’ve seen guys highlight the NEC from front cover to back cover...stick to only highlighting major keywords, articles, tables and terms/articles in the index. If you follow these tips from college students, you should be in good shape. Remember you WILL need to create a study plan, use exam prep guides/books and learn the layout of the NEC.